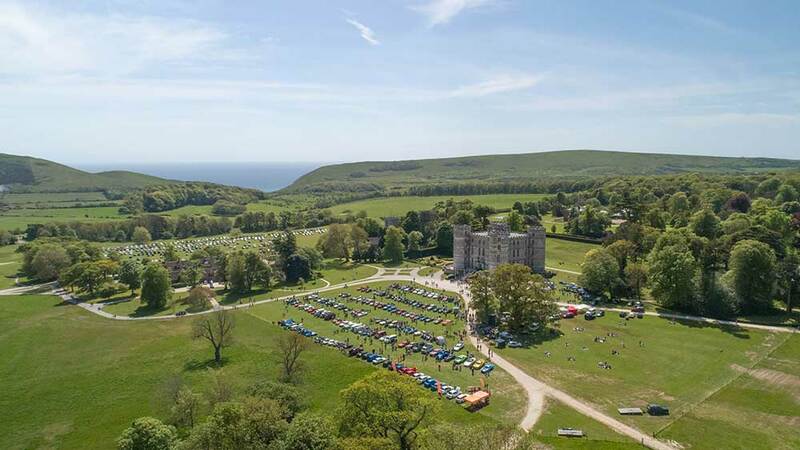 The local sight loss charity Dorset Blind Association host their annual Motor Show at the picturesque setting of Lulworth Castle on Sunday 12 May, raising money to help the charity maintain the services it provides for blind and partially sighted people across Dorset. 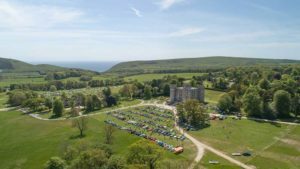 The Castle Showground will be open to the public for FREE from 11:00am until 4:00pm! Come along and view the fantastic motors that will be on display at the Castle Showground, potter around the stalls selling local produce and goods, food and refreshments will be available and enjoy entertainment by local choirs and musicians. There is also a kids area with bouncy castle, face painting, activities and a visit from Peppa Pig! WIN!! Raffle will be drawn at 3:00pm. Your chance to WIN a weekend test drive of the latest BMW, plus a tour for 2 around the Mini factory in Oxford! Tickets only £1 or £5 for a book of 5!! Purchase on the day.